1 Who is Lori Beth Denberg? Who is Lori Beth Denberg? 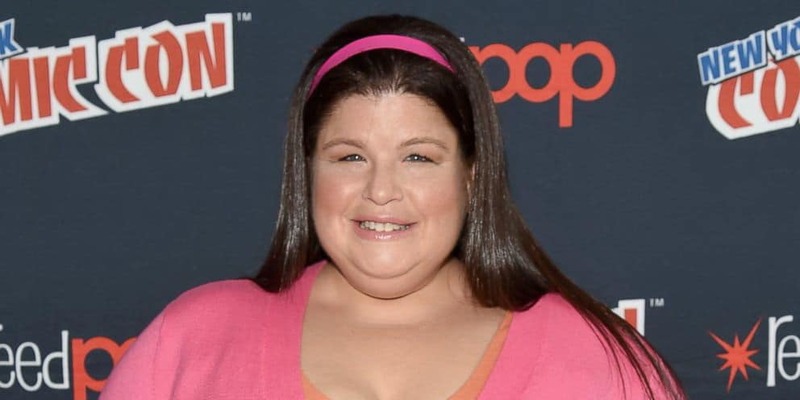 Lori Beth Denberg was born on 2 February 1976, in Northridge, California USA, of Jewish descent, and is an actress as well as a comedienne, best known for being one of the original cast members of the Nickelodeon comedy sketch show entitled “All That”. How rich is Lori Beth Denberg? As of late-2018, sources estimate a net worth that is at $750,000, earned through a successful career in acting and comedy. She’s also worked on other television projects throughout her career, and as she continues her endeavors, it is expected that her wealth will also continue to increase. At a young age, Lori Beth developed a strong interest in acting, actually appearing in school plays from six years of age, and also actively participated in local community theatre. In 1994, she got her television break in the Nickelodeon show entitled “All That”, in which she was one of the original cast members. The show aired for 10 seasons, and featured original sketches, with weekly musical guests. It received critical acclaim during its first five seasons thanks to its diverse cast, and several members of the show would transition to their own shows with varying degrees of success. She played various roles in the series, and it also lead to her first feature film appearance in 1997’s “Good Burger”, a comedy film also featuring cast members of “All That”, and starring Kenan Thompson alongside Kel Mitchell. While working on these projects, she also appeared as a regular panelist in the first three seasons of “Figure It Out”, a children’s panel game show which also aired on Nickelodeon. In 1998, Denburg ended her run with “All That”, and was given a recurring role in the third season of “The Steve Harvey Show”. The following year, she was upgraded to a series regular, and stayed with the show over the next three years until the end of its run in 2002. Over the next few years, her acting roles decreased, appearing only in a few films and TV guest appearances, including in “Malcolm in the Middle”, a sitcom following a dysfunctional working class family and starring Frankie Muniz. She also had a small role in the film “DodgeBall: A True Underdog Story”, credited as LB Denberg, and starring Vince Vaughn and Ben Stiller in the story about a group of misfits entering a dodgeball tournament to try and save their local gym. Two years later, she was cast in the parody kung-fu film entitled “18 Fingers of Death!” which stars Pat Morita. She would then become inactive for several years and though nothing has been reported on her endeavors during this period, many sources speculate that she focused on other things such as family. 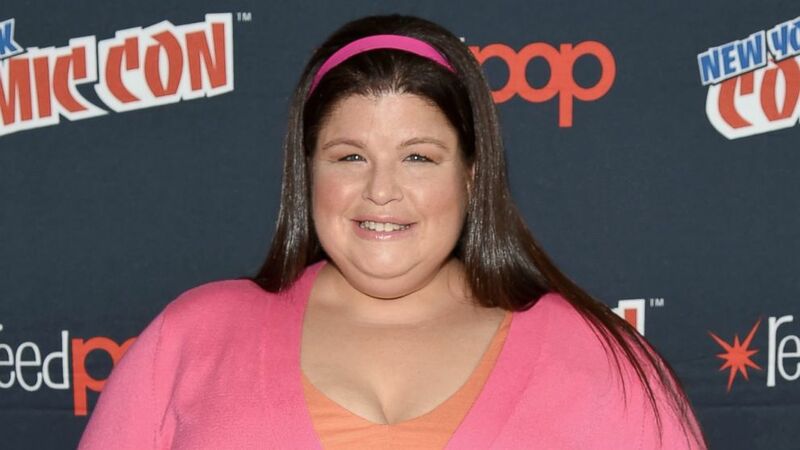 In 2012, Lori Beth returned to television in an episode of “Workaholics”, in a brief cameo as herself. She also reunited with “All That” cast members during the Comikaze Expo, and subsequently worked more consistently, mostly in reality television. She appeared in the “Double Dare” anniversary special, competing during the first round of the Nickelodeon game show. In 2017, she had a guest role in the comedy series “Hollywood Darlings”, the highest rating original series debut on the network Pop. During the same year, she also participated in the reality television series “90’s House” featuring a cast of 12 “millennial” housemates who will live in a house set in the 1990s. All of them have to tackle various challenges, and each episode one or two members of the cast will be voted out, with the winner receiving a $90,000 prize, a car, and two cruise tickets. She only appeared in one episode as a part of the show’s challenges. A few of her latest projects include an episode of “Wild ‘n Out”, again appearing alongside her “All That” cast mates, and working on the film “Ham on Rye”. For her personal life, it is known that Denberg married Alexander Jardin though very little information has been revealed about their relationship or marriage. She mentioned in a public appearance that she has been enjoying her old age, but isn’t really into acting any more. Away from the media spotlight, she works as a wedding minister and mentioned that it started out as a joke but became more serious over the years. She also has an older brother, and went to the same school as actresses Candace Cameron Bure as well as Lindsay Sloane.